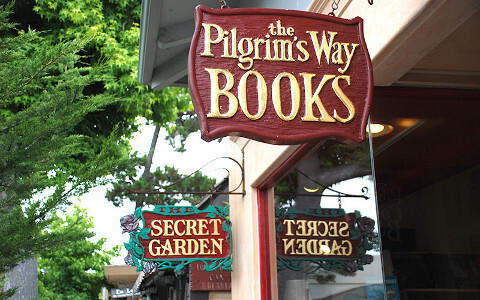 Pilgrim’s Way is the last bookstore in Carmel-by-Sea, and is loved both by its locals, and the visiting tourists for more than 45 years. 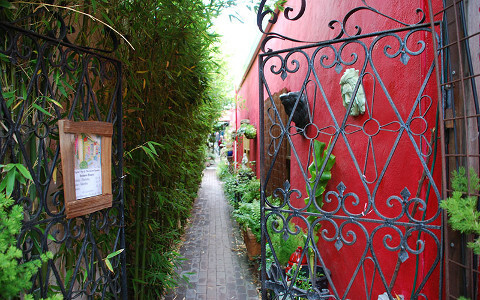 Since its establishment the store has expanded, and in 2001 it was extended to include the tranquil ‘Secret Garden’, which really is ‘a hidden oasis’, scattered with fountains, statues and plants. 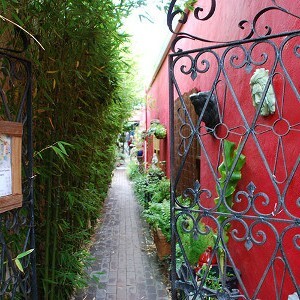 It is also where you will find the charming garden shop. 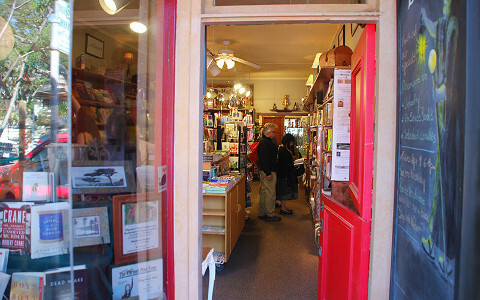 This shop is the perfect place to find a unique gift for a friend or family member, as they stock an assortment of local-made gifts, some of which are one-of-a-kind. 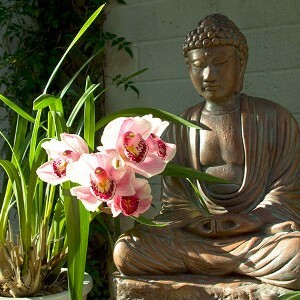 This Garden adds to the peaceful and inspiring energy which the store gives off. 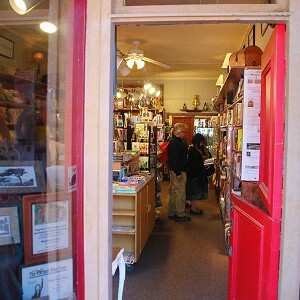 Inside is cozy, with incense burning away, and seats for you to perch on while you read a few pages of a book you might buy. 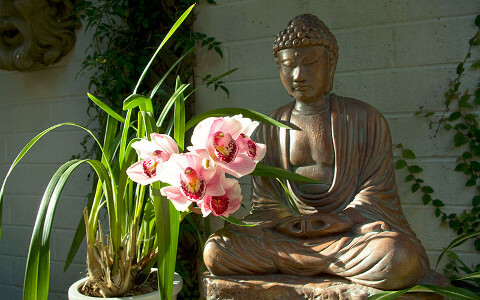 Even the items on sale reflect the atmosphere in store, with books on dream interpretation, meditation and yoga, as well as statues of Buddha ready to be purchased. 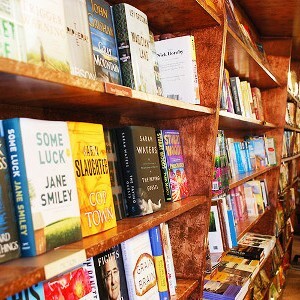 As well as these, the bookstore also stocks new releases, best sellers, classics, books for personal growth, children’s books, as well as some great books by local authors – exploring the shelves is an experience in itself. 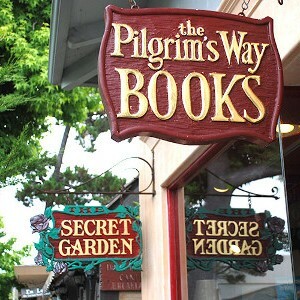 As soon as you step foot in Pilgrim’s Way you can tell it is an independent bookstore, with no essence of a corporation anywhere – all items on sale have been chosen with great consideration. 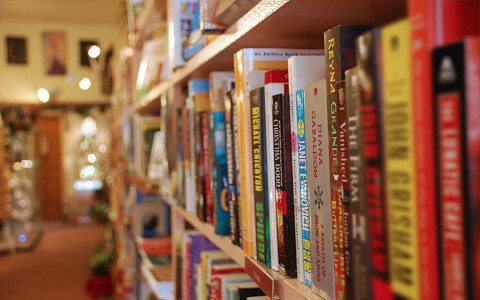 Many of the gifts on sale are hand-made (some by local artists) and are sold at a fair price. 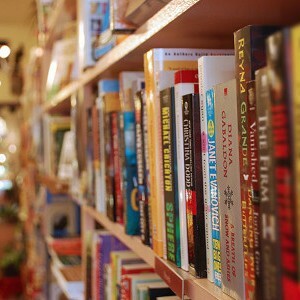 The bookstore also holds good lectures and authors events in the shop on occasion. 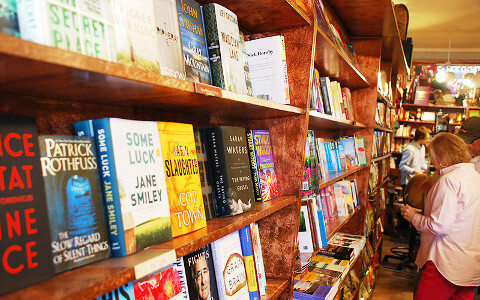 Purchasing a book or gift here is an excellent way to support one of the few remaining independent bookstore, as well as building recognition for local authors and artists. You’d be crazy to miss out on the opportunity to visit Pilgrim’s Way, we’ve never seen anything like it!